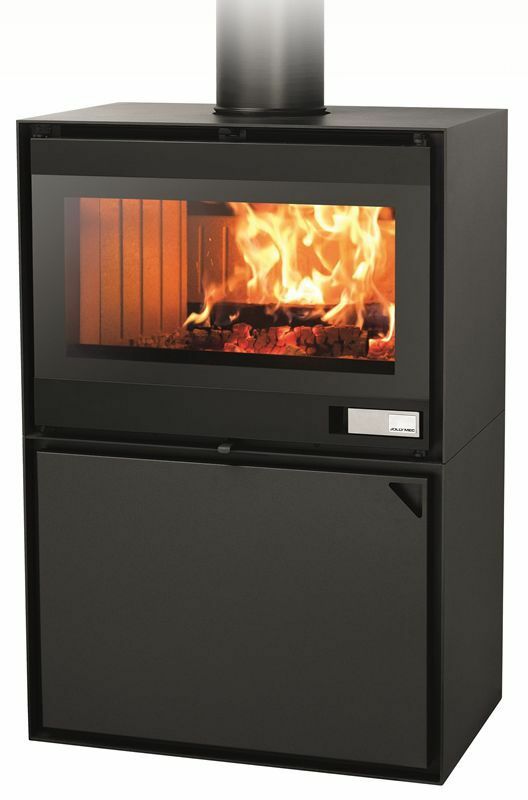 The EASY wood stoves are latest generation product using the EVO technology to comply with the restrictions of efficiency and emissions for environment protection. Traditional and innovative. 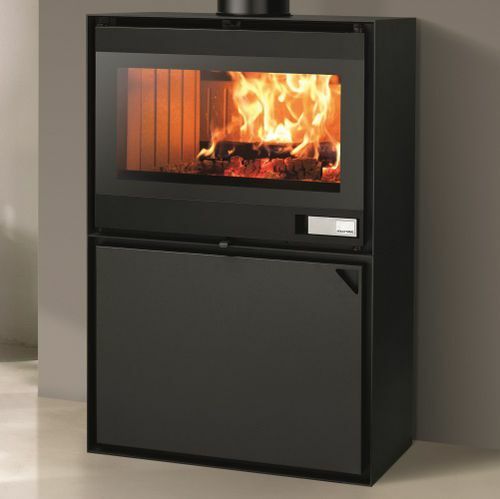 The small size of the combustion chamber simplifies the wood loading and make it similar to a small fireplace. With the EASY stoves you can choose whether to heat the room by natural convection or by forced air for a faster and more uniform heating. The remote control allows you to adapt the ventilator speed for a better comfort. EASY is suitable for passive houses and works even without electricity. EASY is available in three different sizes. Improves the quality of the air and ensures a healthier environment. Simply add a few drops of scent to diffuse your favourite fragrance throughout your home (for the mod. Easy Plus).